Now that Halloween is over can we talk about Christmas? Well apart from those that celebrate Thanksgiving, but Im certainly starting to peek at the decorations out the corner of my eye every time I walk by a display. 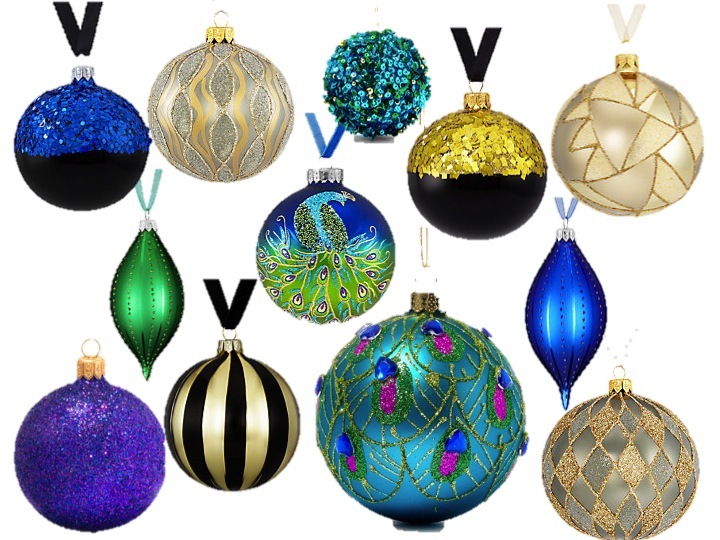 Well to tell you the truth I will just come out with it, I’ve already bought my first 3 additions for the tree! 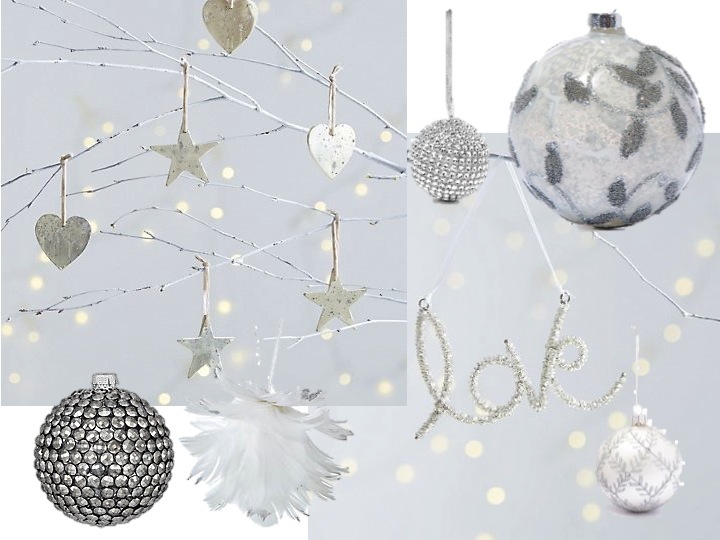 Im such a sucker for anything sparkly and Christmassy. I asked my oldest son (who was 2.5 years old) last Christmas to choose a decoration for the tree, it was such fun watching him search, take one and then change his mind and then I tried to sway his decisions too, the first thing he picked out was a really funny looking little scraggly felt dog, I guess that is what gives the tree character, anyway we came home with a reindeer and a scraggly looking dog. I will turn this into a ritual until the boys are older and don’t find picking out a tree decoration that fun anymore, which will only be a few years away I suspect. Last year my tree was filled with white, grey and a touch of red, and then of course the odd pink, yellow and red knitted socks from great gran and a kitsch purple liberty ball that somebody gave us amongst a few other weird things that we feel obliged to put up but generally I like to have a theme going. So for every strange looking decoration I buy another three to overshadow the bizarre bits and the theme never gets lost. As this is our last winter in the UK I will probably keep the white and silver theme going as Im sure summer Christmas’s to come will be filled with neon and colour. So far I’ve found a garland of small wire star fairy lights, a wreath in a heart shape of painted white berry’s and a little grey felt tree with a bit of white embroidery on it. 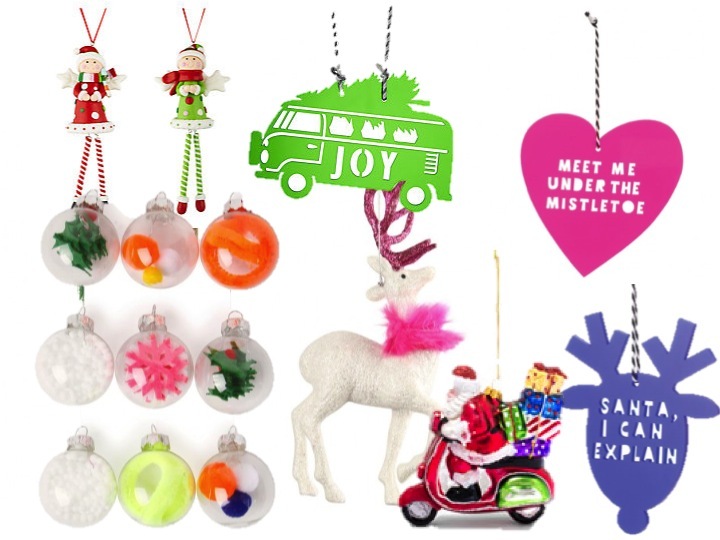 Two of my favourite places to buy decorations from are Paper Chase and The White Company who are, for me, are the epitome of Christmas. They do it so so well! And actually I must mention Waitrose too, as whilst I walk around doing my shopping I always manage to chuck one in as if Im throwing in the usual pack of apples (it doesn’t make me feel like Im actually spending extra on unnecessary extras as it gets lost amongst the food shop. Paper Chase do amazing wrap and ribbons too, their decorations are especially fun and different which is where I will take Oliver and Adam to again for picking out their tree decorations this year. I have gathered a few of my favourites below and put them into their themes. 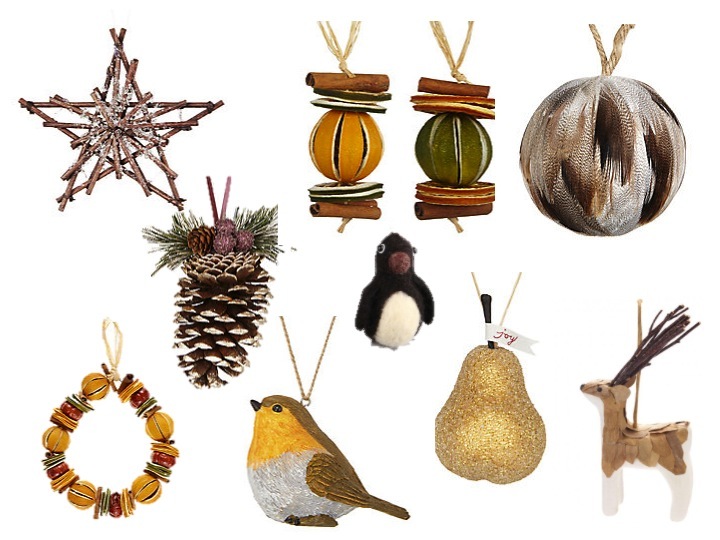 All decorations featured are picked from Paperchase, John Lewis, The White Company and Liberty. Never right off your local supermarket, Ikea or a little independent store where I have picked up many little trinkets along the way. 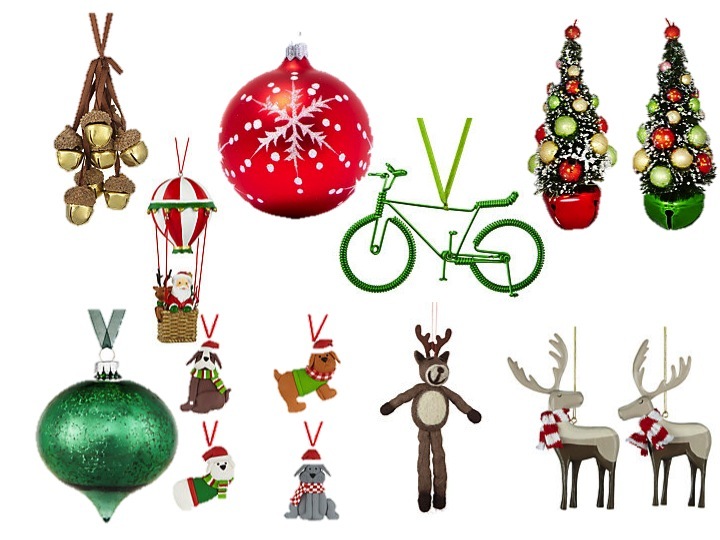 Well I won’t say Happy Holiday’s just yet but happy decoration hunting. Now we just need the trees to come out…. (Big cheesy grin). 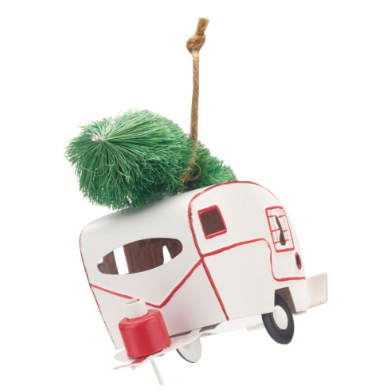 Had to share the Happy holiday’s caravan (below), one of the cutest I have come across which I might have to pop into my shopping basket next time!